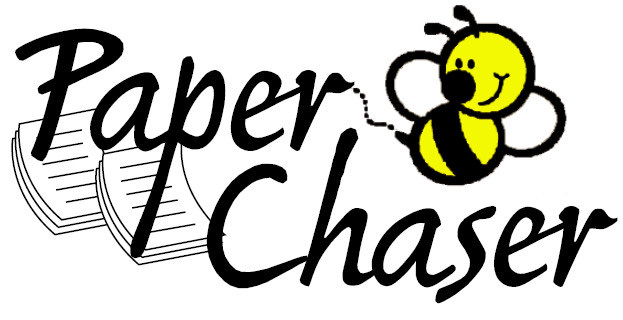 Business Plan template designed exclusively for Virtual Assistants by Paper Chaser. Includes Pricing Structure and Competitive Analysis as well as instructions, pre-filled sections and annotations. 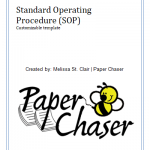 This Business Plan template can be used by both start-up and operational Virtual Assistant business owners. Virtual Assistants (VA)s have often been coined as “pain relievers” because we help ease our client’s workload and foster a peace of mind in knowing tasks/projects that have been on their back-burner are now completed or being handled properly. Pain relief for the client. This VA Business Plan template provides pain relief for YOU! Does writing a Business Plan seem impossible? Not sure where to start? 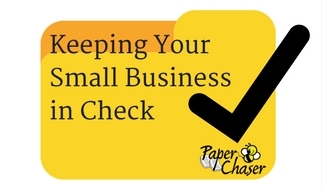 Have you been running your Virtual Assistant business without an official plan in place? 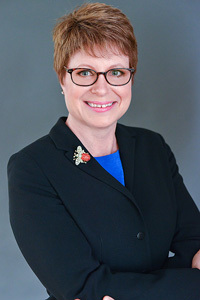 Business Plans often go unwritten – my goal in creating this step by step VA Business Plan template is to ease YOUR pain in taking one of the first steps to establishing or outlining your VA Business. 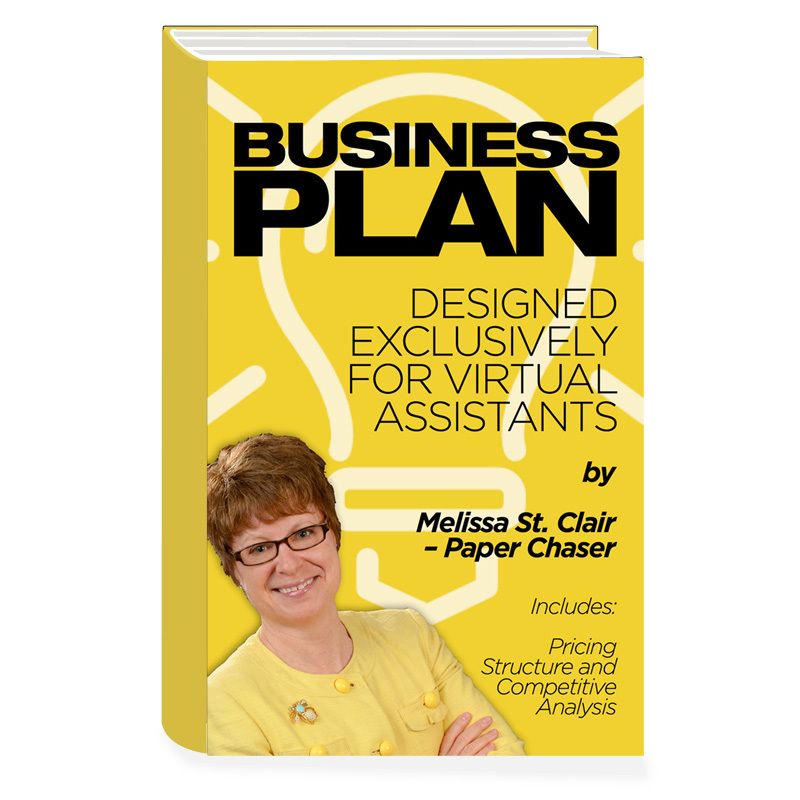 This basic VA Business Plan template designed exclusively for Virtual Assistants is presented as a “working document” for you to use as a guide to customize and meet your VA business needs. Use this VA Business Plan template, designed exclusively for Virtual Assistants by Paper Chaser, to put your plan in place. 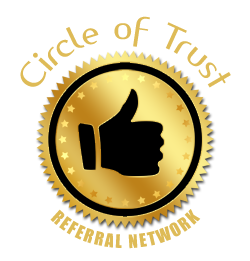 Upon completion, you will have a business plan which guides your business to success and a beeline income you desire. 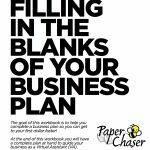 Build your business plan easily using this fillable VA Business Plan template.